Designed to perfectly follow the contours of your horse's frogs and relieve laminar strain, the sturdy, comfortable and cushioning TLC Frog Supports are easy and simple to fit. 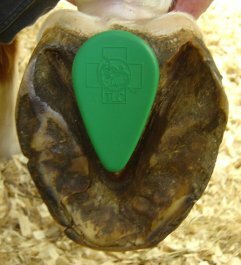 Bandage to feet suffering from Laminitis or founder cases to quickly provide lasting, relief and comfort. 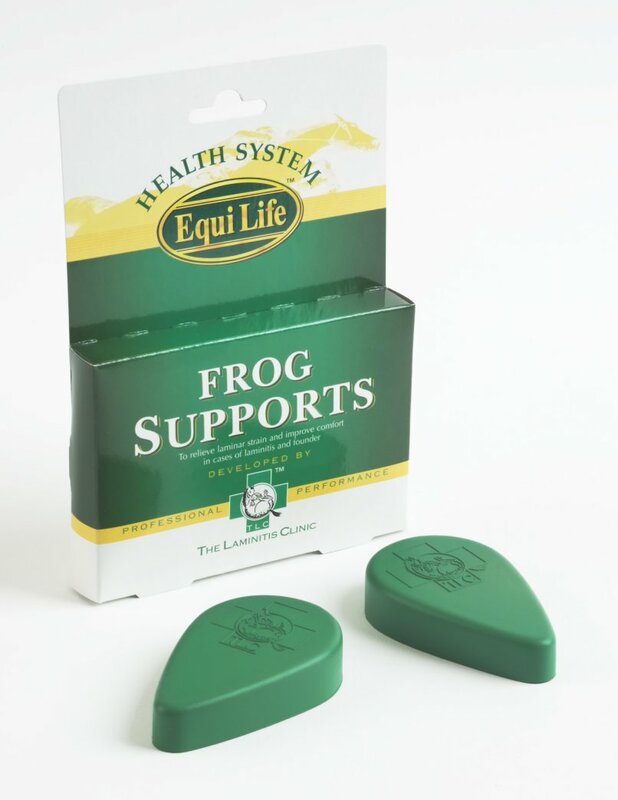 Below are some recent questions we've received regarding Equi Life TLC Frog Supports for Horses, including answers from our team. Do I have to use one on each front hoof or can they be used singly? These should be used in pairs to make sure the horse's weight is always evenly distributed. are these suitable for Shetland Ponies , or will they be too big ? They can be used on a Shetland Pony as the construction of them was purposely designed to allow people to be able to cut them down to size for smaller feet.